The situation in Libya, the violence and ongoing human rights violations are well documented. Libya is not, and must not be a port of return. We call upon the Member States to support the work of the humanitarian search and rescue vessels, to share responsibility for all asylum seekers entering the EU, regardless of port of entry, and to enable access to safety and protection throughout the EU. Some of the refugees and migrants, including women and children, have now been asking for a safe haven for 12 days. The situation is unacceptable, dangerous and inhumane. The conditions onboard are deteriorating rapidly. 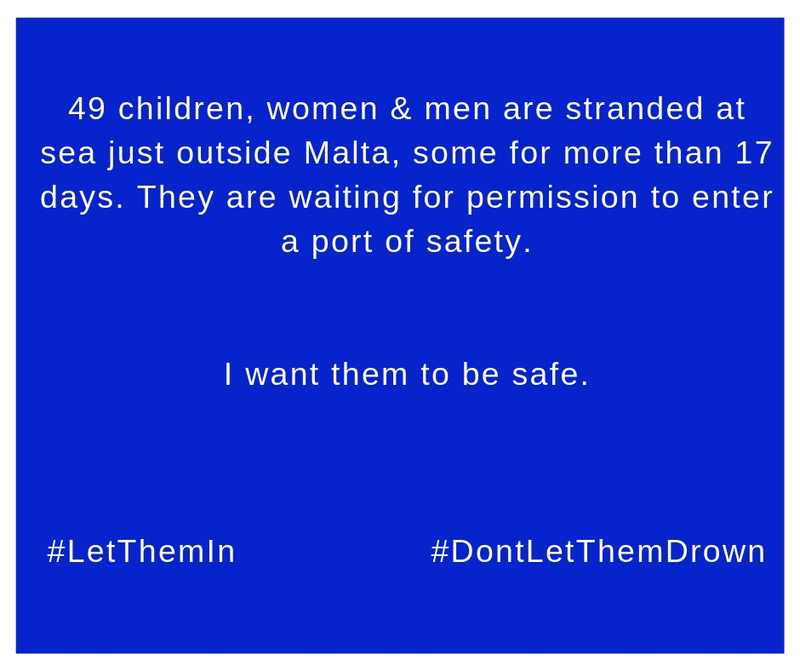 We call upon the Government of Malta to prioritise life, to open its port and to let them in.